The website of Harlequin Goldsmiths will launch later in January, allowing fans to view the company’s celebratory merchandise which will be released throughout the Anniversary year. 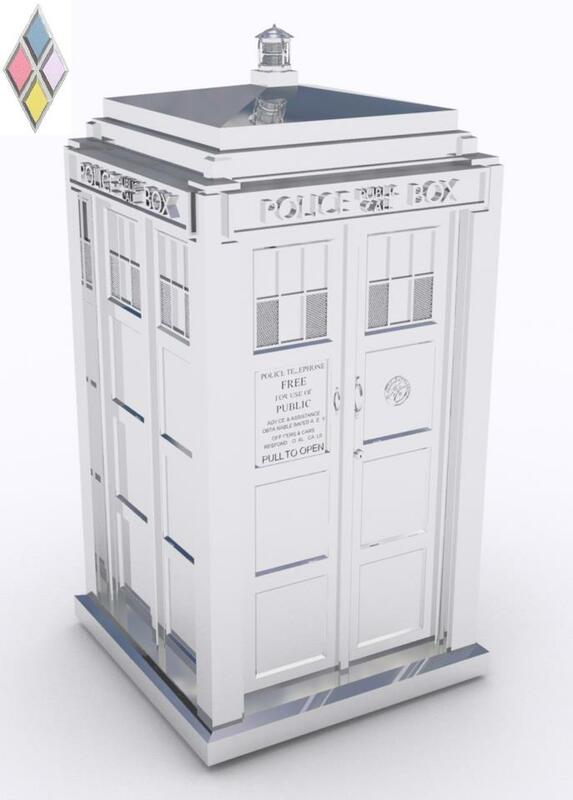 First to be launched in January will be the iconic TARDIS and collectors’ Ingots, and most pieces will be available to pre-order the month before their release. 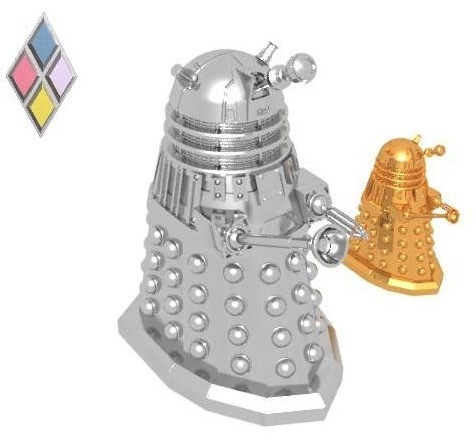 Statuaries will be manufactured from Sterling silver and 9ct gold, and these will include the TARDIS, Ingots, Daleks, Cybermen and the Sonic Screwdrivers. Specific details regarding jewellery will be available from 1st February for the ladies’ range and from 1st May for the gentlemen’s range. 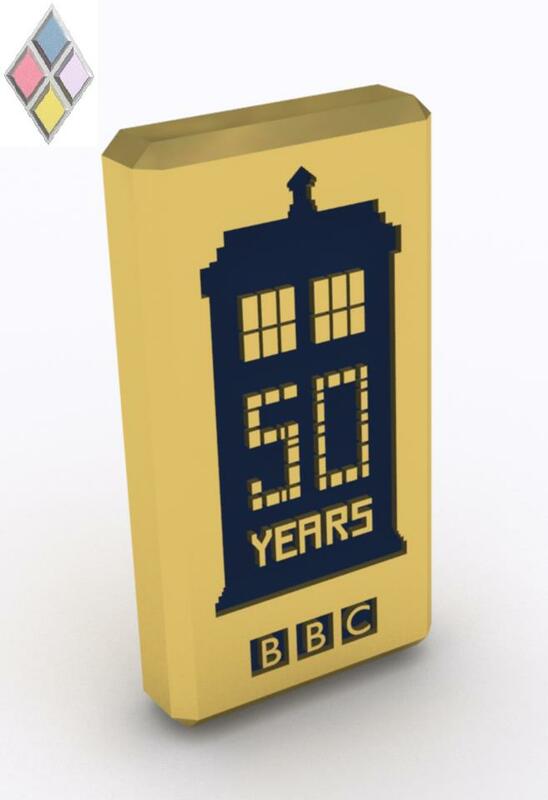 Fans are able to participate in the progress of the Doctor Who collection by following Harlequin on Twitter @HarlequinGifts or by logging onto www.harlequin-goldsmiths.com from the middle of January.